Professional portable hand tools bypass plastic handle garden pruner, 32003Z - Wise Center Precision Appliance Co., Ltd. Wise Center Precision Appliance Co., Ltd. is a well reputed organization dealing with the manufacturing and supplying of Professional portable hand tools bypass plastic handle garden pruner and other relative products. We have established strong customer relationships by providing innovative, user-friendly and high quality products that are manufactured in our sound infrastructure. Our mission is to find better quality aftermarket parts to compete favorable with genuine part and to provide a better service than what is presently available. Dear Sir/Madam, I’m interested in Professional portable hand tools bypass plastic handle garden pruner, 32003Z that your company provides. Would you kindly contact me with your detailed product information and FOB price? Thanks. Wise Center Precision Appliance Co., Ltd.’s products have always been known for quality, reliability and solid performance, making our Pruners becomes the most specified brand in the Tools business. 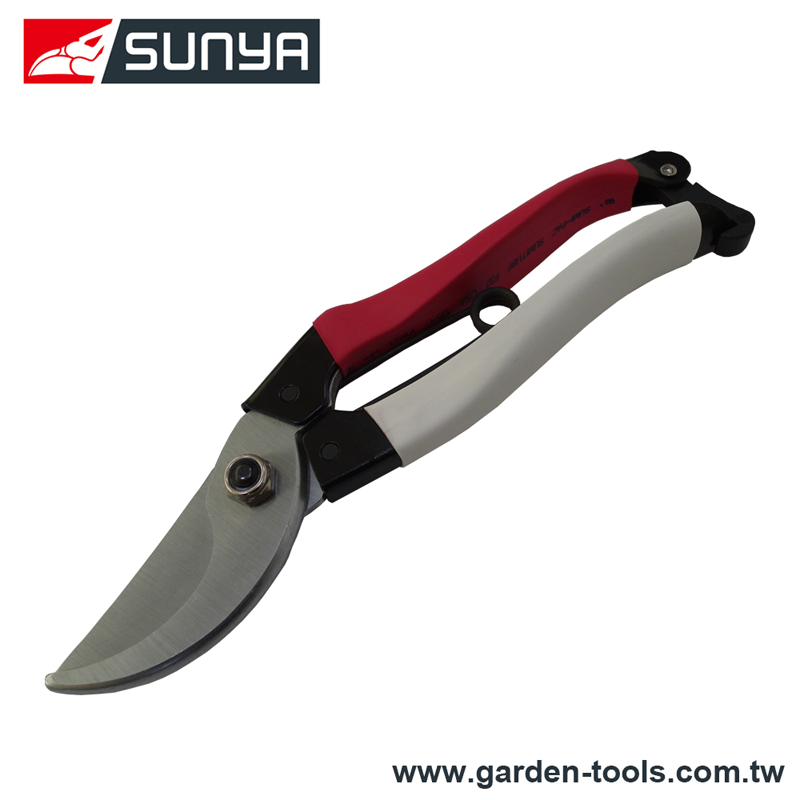 We use high grade quality raw materials for processing our Professional portable hand tools bypass plastic handle garden pruner. We also customize these products in various dimensions as per the client’s specified requirement and detail.